I’ve had super sensitive skin my whole life, which is why I’m really careful about the products I use. 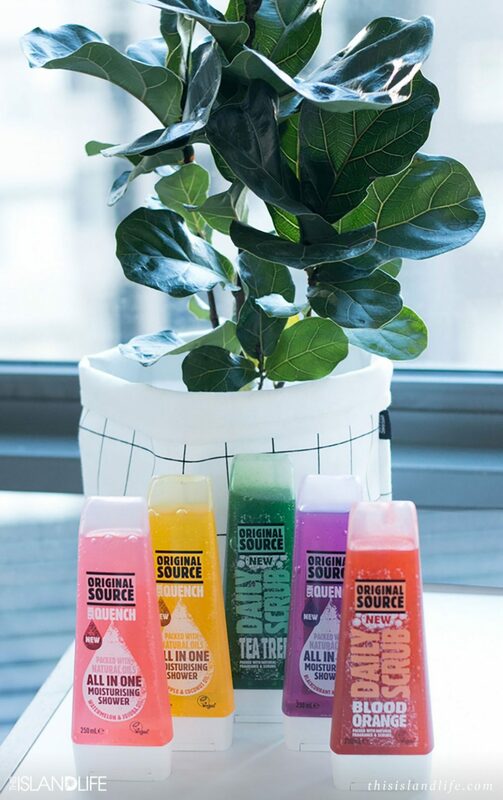 So when the guys at Original Source asked me to test out their new rainbow range of five body washes and scrubs (which would obviously involve spending excessive time in the shower), I put my schedule on hold 😛 The entire range uses natural oils and fragrance, and is vegan approved – making it perfect for sensitive skin and anyone seeking a natural skin care regime. Other than the price ($4.99), one of the things I like about these products the best is their tropical ingredients. 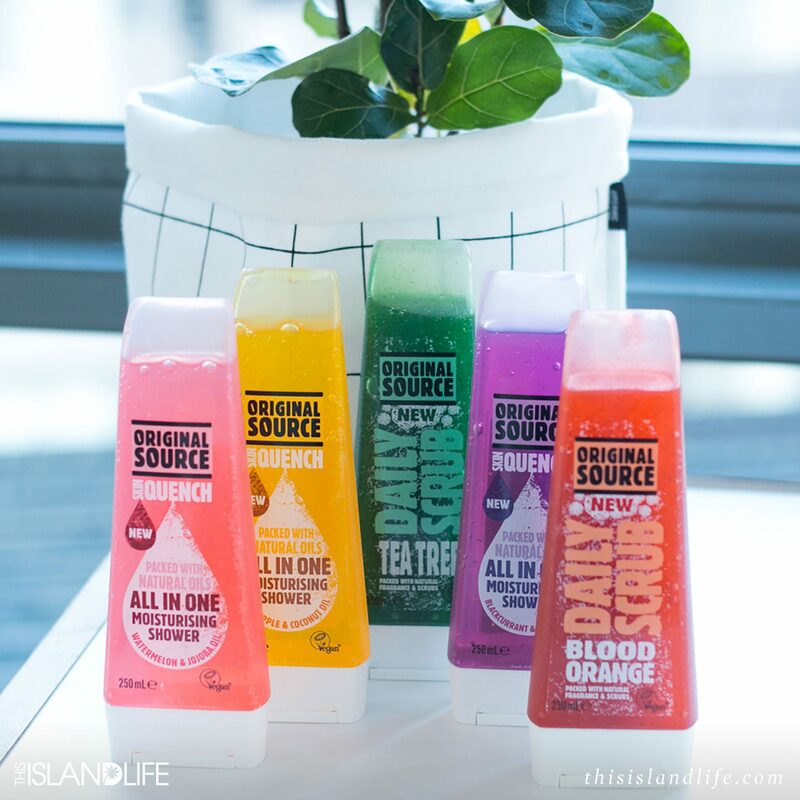 The Original Source Skin Quench comes in Watermelon & Jojoba Oil, Pineapple & Coconut Oil (because who doesn’t want to start their day smelling like a pina colada), and Blackcurrant & Moringa Oil. 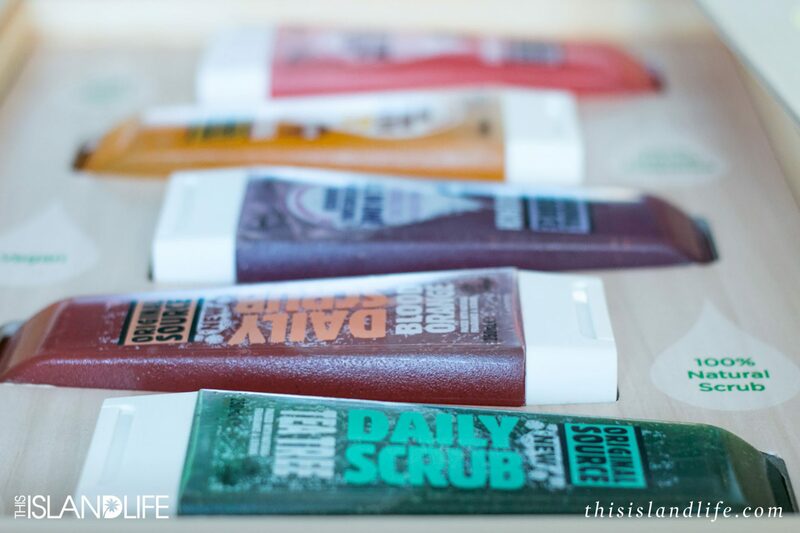 The shower gels don’t just clean – packed with natural oils, they also keep your skin super soft and moisturised. The Original Source Daily Scrub is available in Tea Tree and Blood Orange and uses fine sweet almond shell to exfoliate your skin to get it glowing. 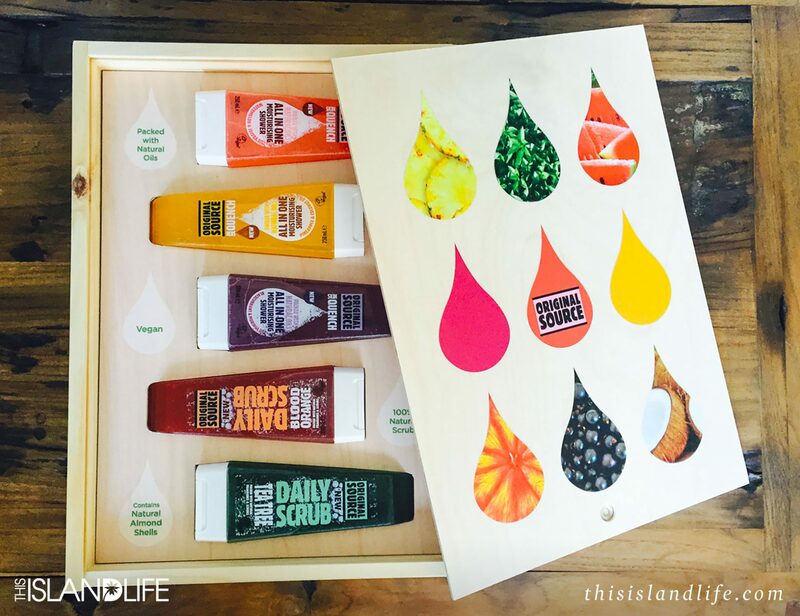 Original Source is available at Woolworth’s, Coles, Big W, and Chemist Warehouse, and is coming soon to Priceline. Get it online here.